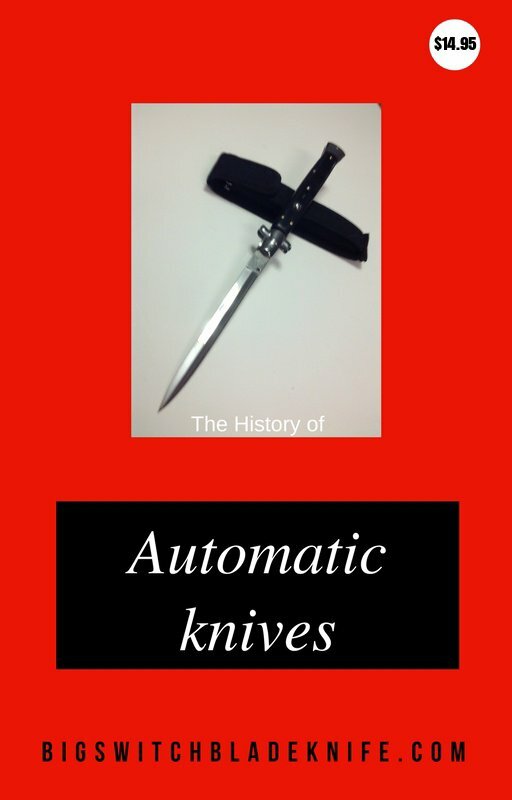 An automatic knife collector source for switchblade from around the world. Coming to a theater mear you. Following recent Knife Rights victories in Michigan, Colorado, and Texas, Illinois Governor Bruce Rauner quietly signed SB 607 into law on Friday. 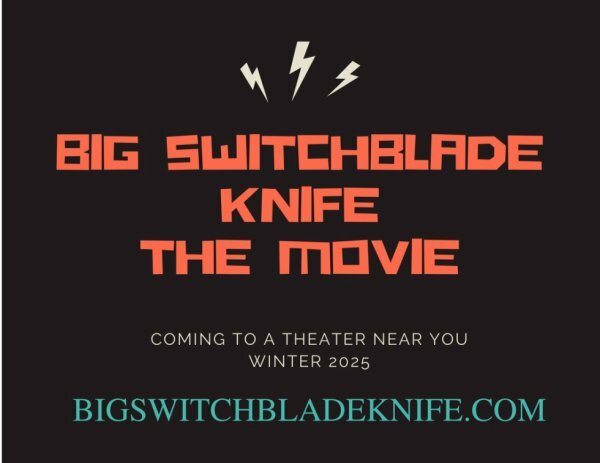 The new legislation takes effect immediately and repeals the ban on switchblades in Illinois. But there's a catch. If you want to carry a switchblade in the state without breaking the law, you'll also need to carry a Firearm Owner's Identification (FOID) card. And, even with a FOID card, you'll continue to be subject to restrictions imposed by local jurisdictions, such as in Chicago. SB 607 began life as a total repeal of the switchblade ban. Illinois lawmakers wanted to make the carry restriction based on possession of a Firearm Concealed Carry License (FCCL), but according to Knife Rights a compromise favorable to knife owners was reached with the FOID card requirement. “To put this into perspective, in Illinois there are approximately 2.1 million FOID card holders vs. only 223,637 FCCL holders,” they explain. SB 607 packs some caveats for individual owners in Illinois, but manufacturers and knife retailers will now operate with much greater freedom. The production and sale of automatic knives are now legal, without the requirement of a certification or license. For Illinoisans, the application for a FOID card costs $10.00 and takes up 30 days to process and approve. The minimum age requirement is 21, but underage applicants can still apply with a parent or legal guardian sponsor. A FOID card is good for 10 years. 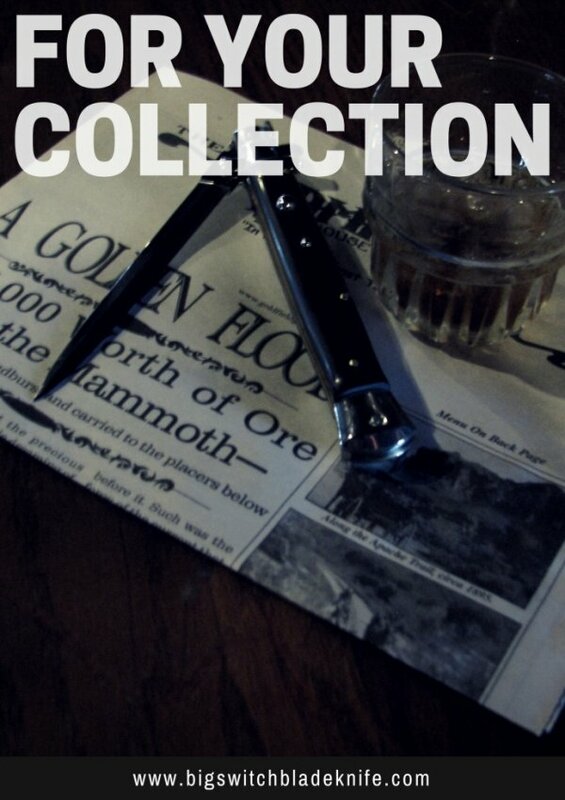 Switchblade - German swing guard leveretto single action automatic knife. With 8.5 inch of total length. 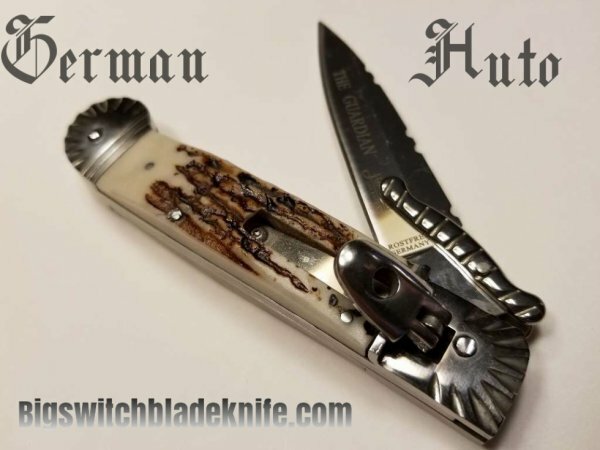 The blade is 440 and the handles are a very thick High Quality imitation antler. The pictures don't capture the true beauty of the craftsmanship. This will be a beautiful addition to your collection.